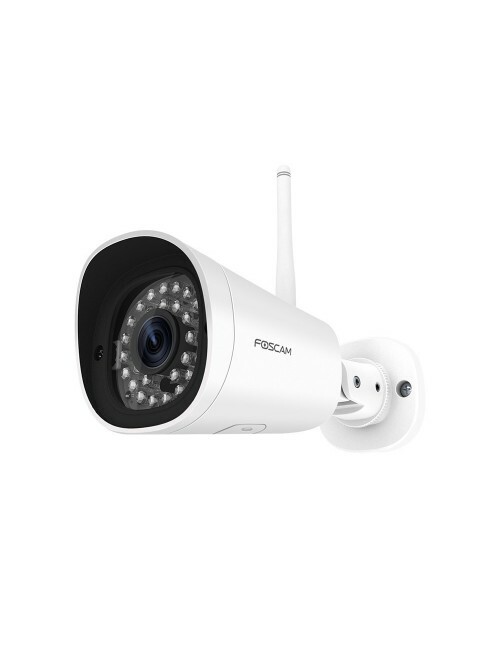 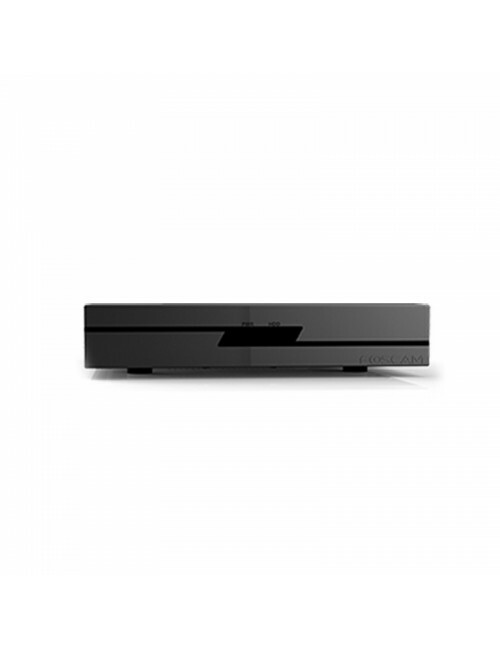 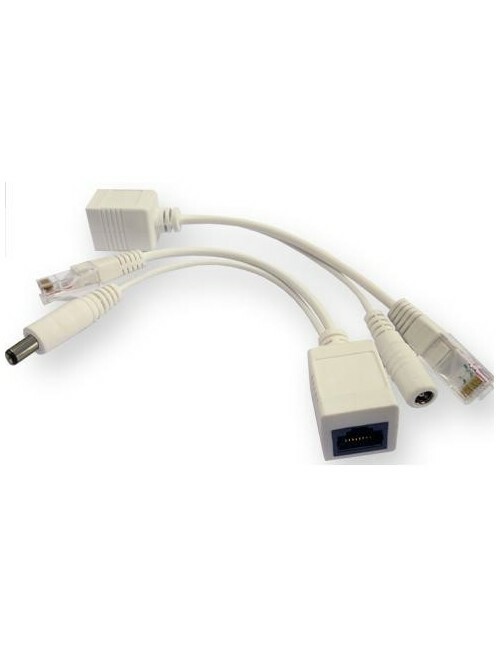 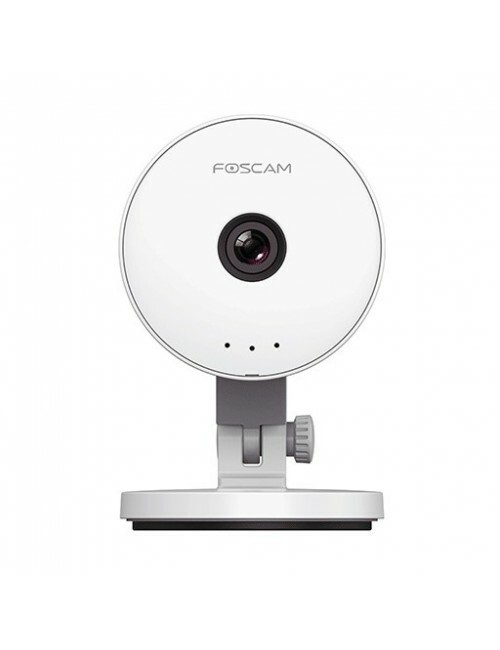 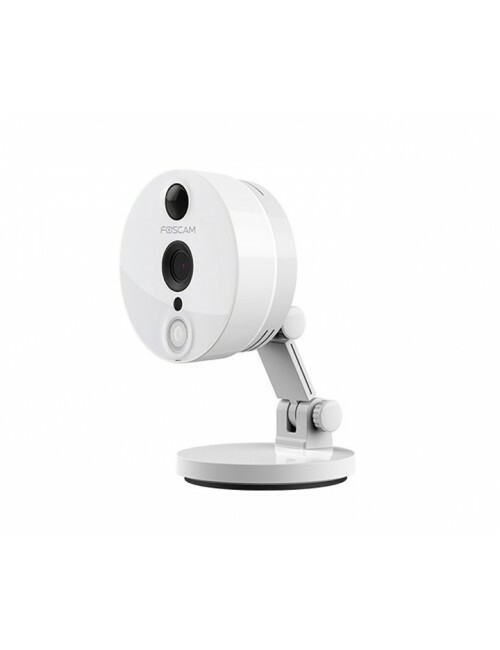 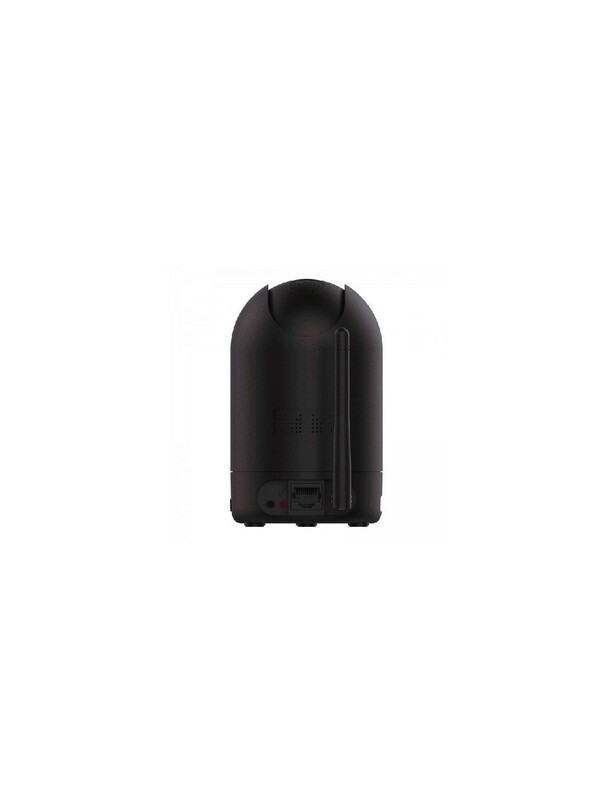 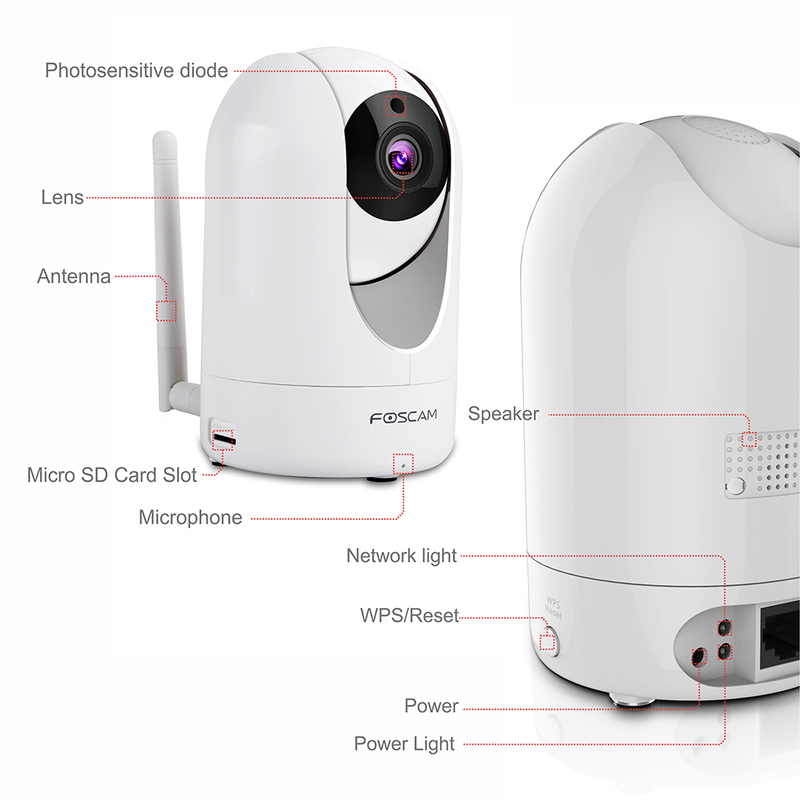 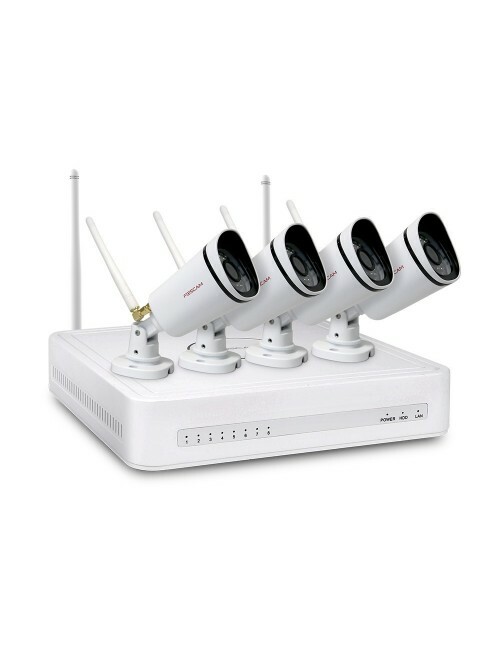 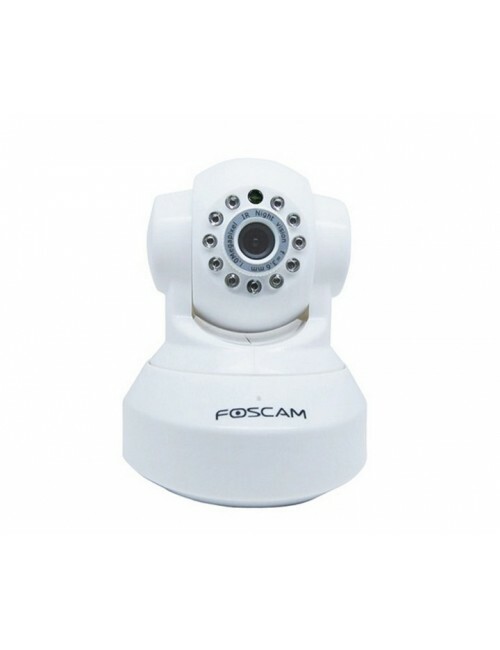 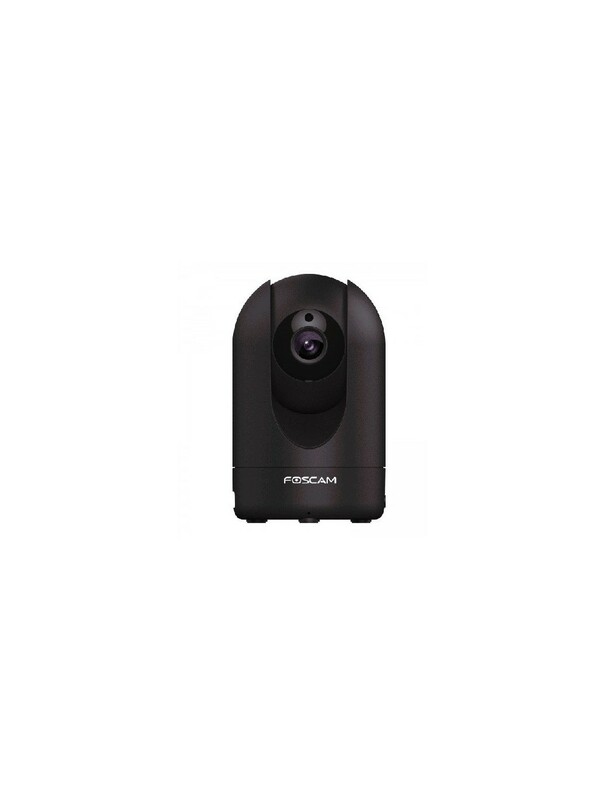 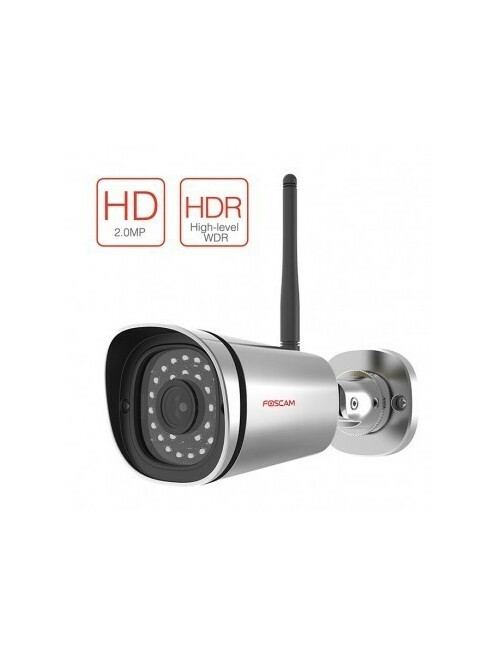 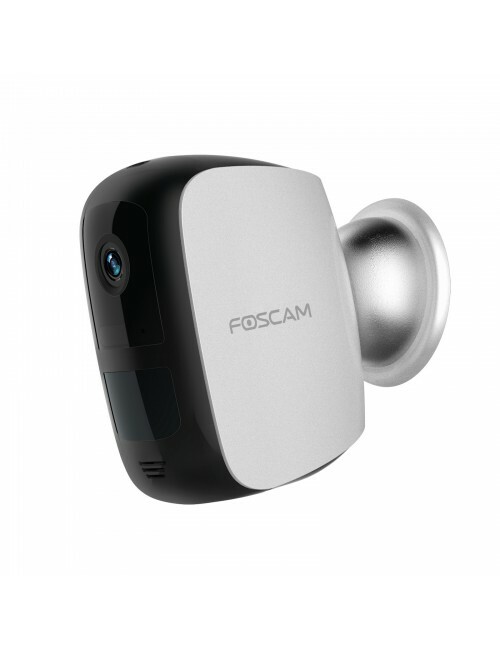 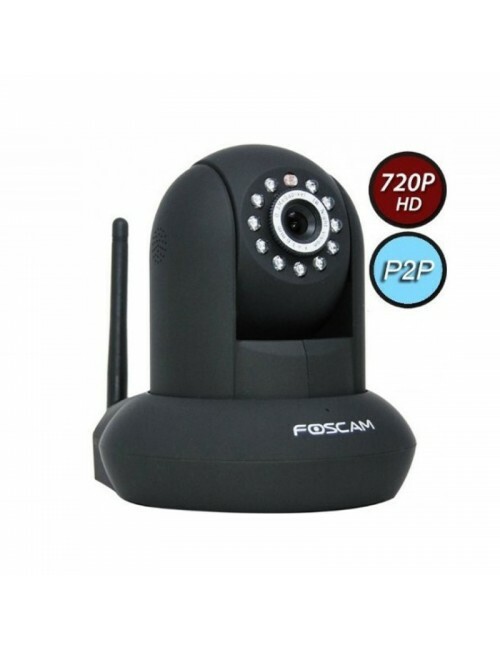 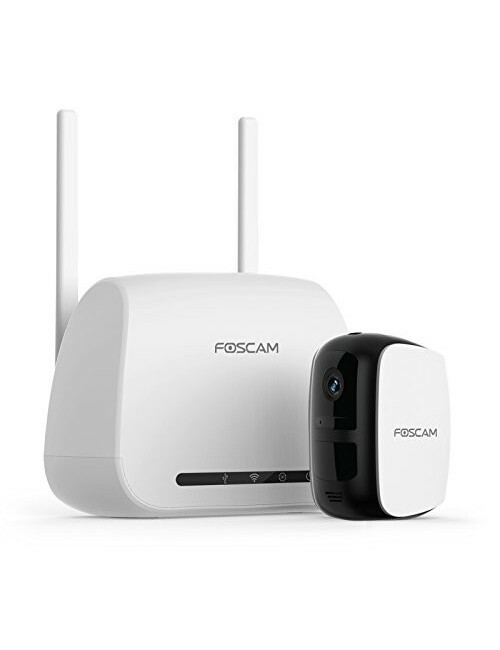 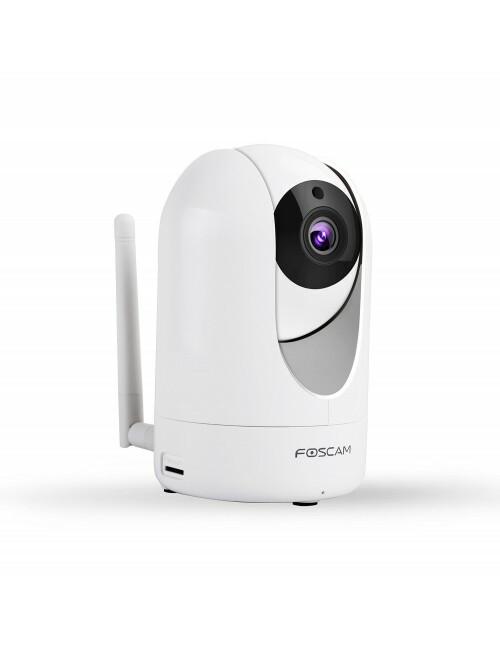 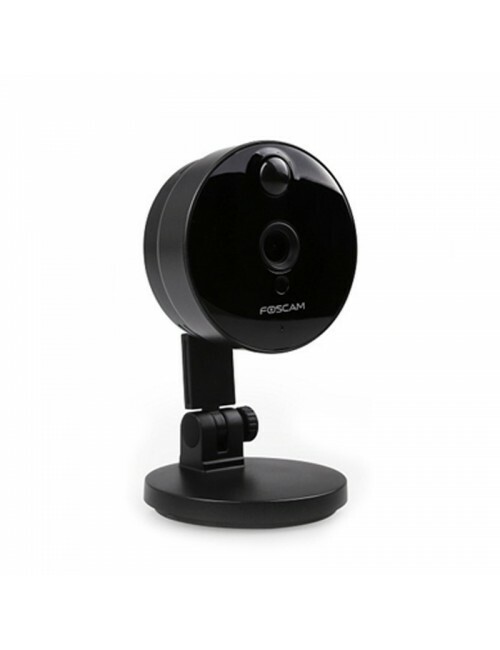 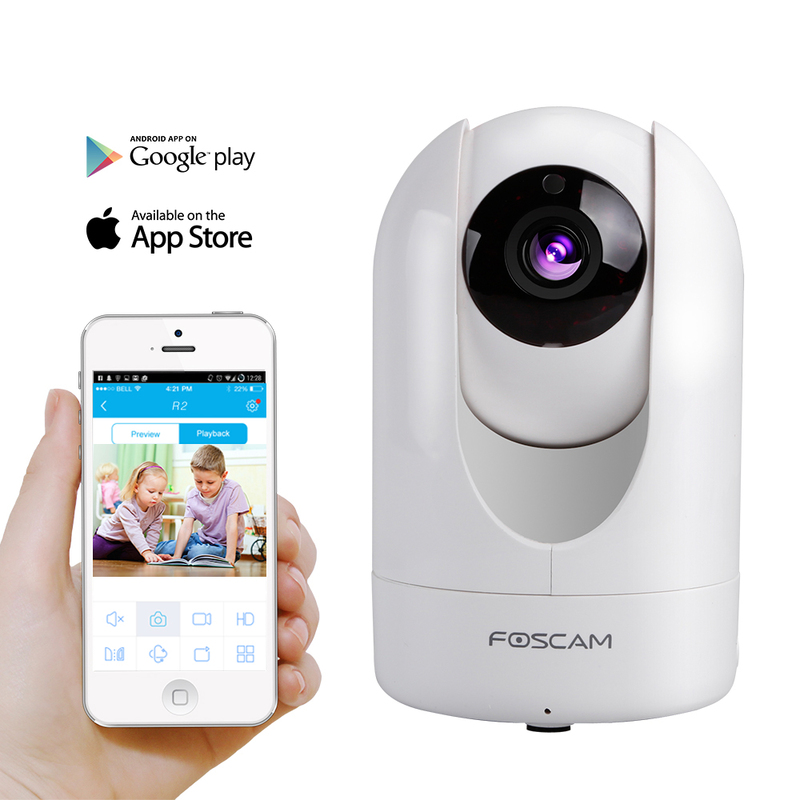 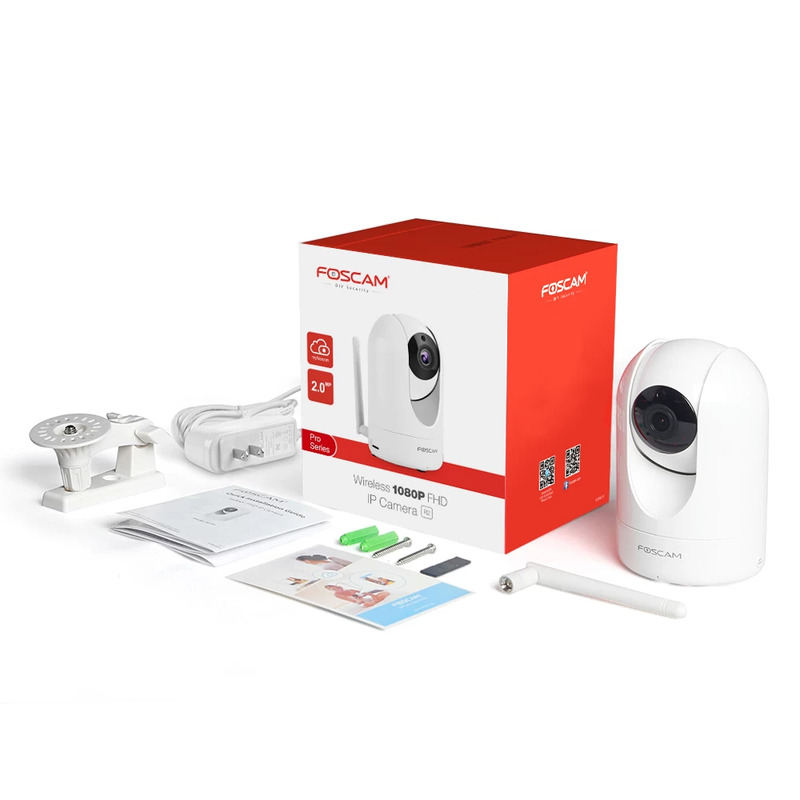 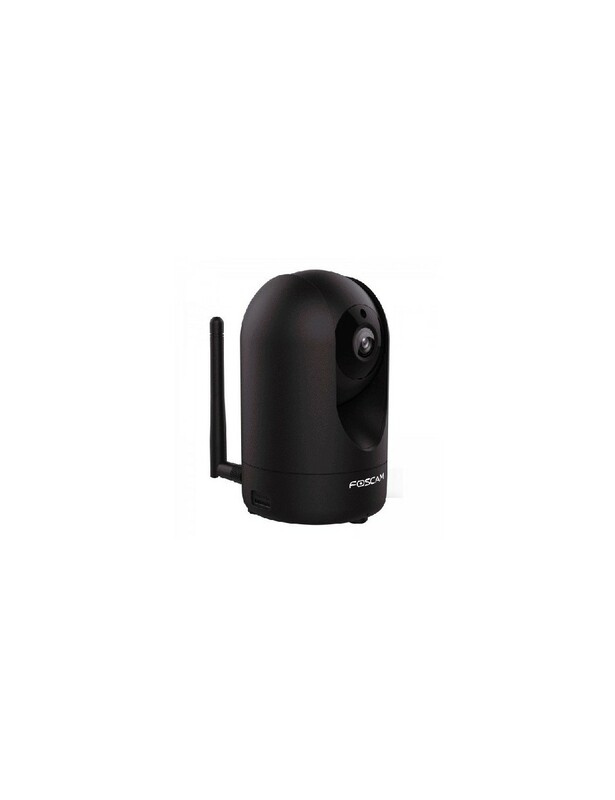 Description: The Foscam R2 is a 2.0 megapixel indoor wireless IP security camera with full HD video streaming directly to your smartphone, computer or other smart device. 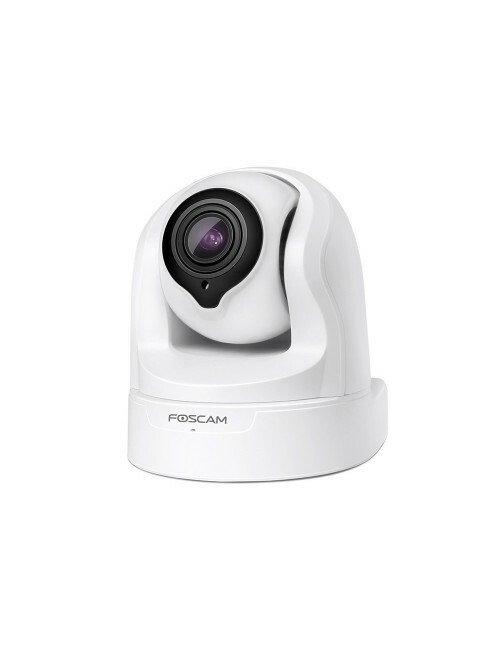 See the most vivid colours and crystal clear clarity of objects. 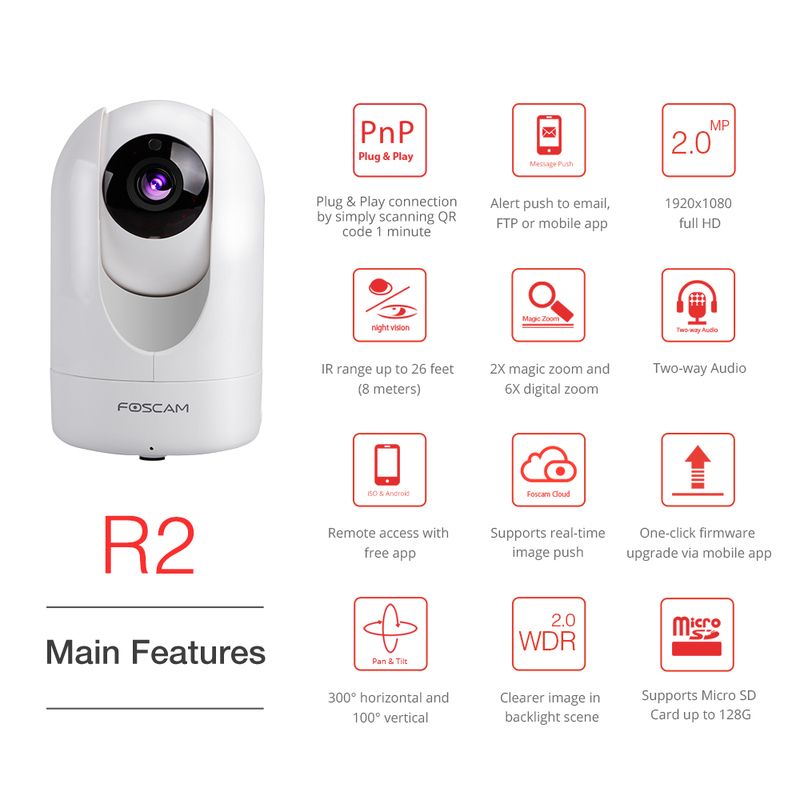 View your home or office from anywhere, at any time, with perfect visual display with the new Foscam R2.